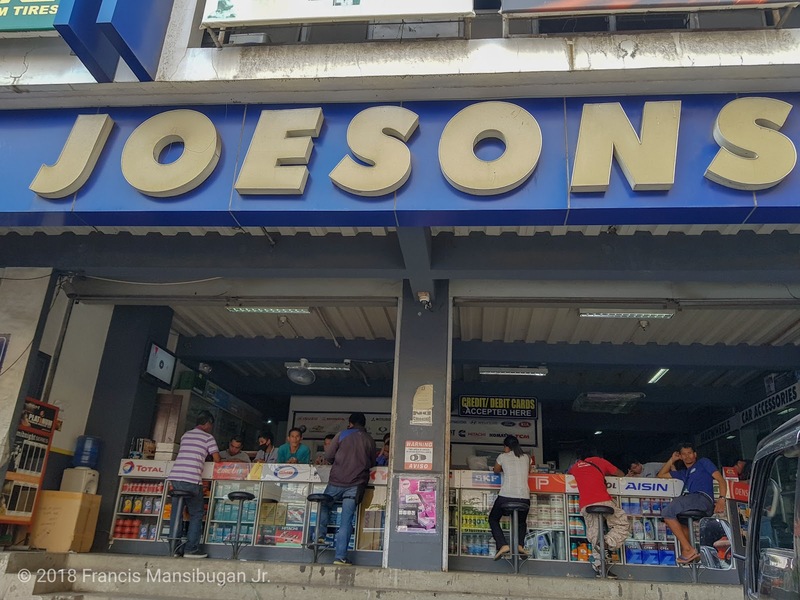 Joesons Commercial, committed to grow and serve you better. The leading supplier of brand new and surplus automotive parts in Northern Mindanao, providing excellent customer service and the widest range of quality products at reasonable prices. Check out the video below to learn more about Joesons Commercial, it is their concerns that their customers trust them. That is why they are showing what they do, how they do it and continues to explore, innovate and learn new things in order to serve their customers better!